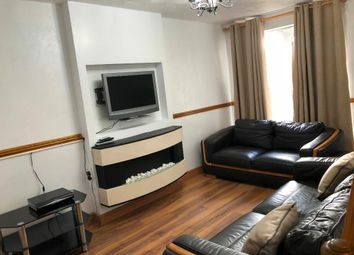 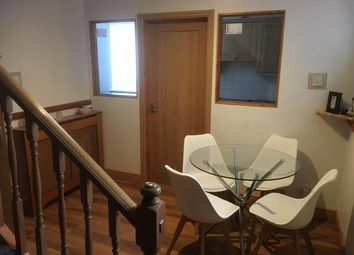 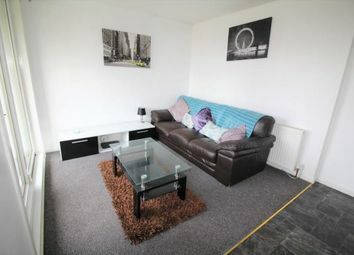 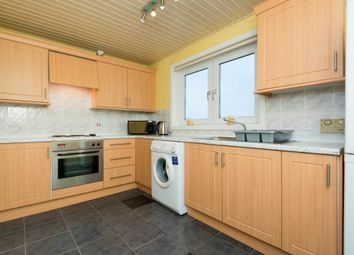 One bedroom self contained flat - Gas Central Heating, Double Glazing, Fridge and Freezer, Washing Machine, Microwave, Shower- entry immediate. 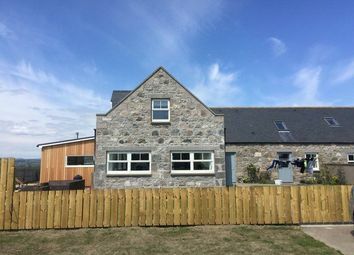 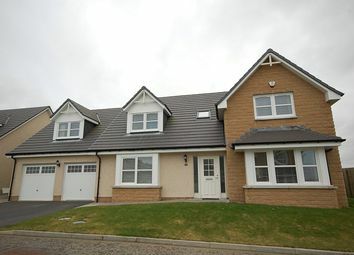 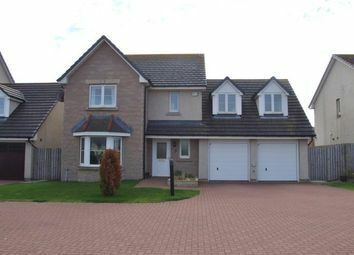 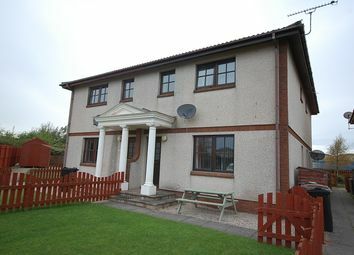 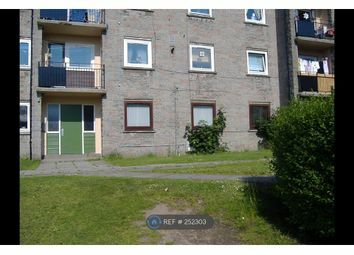 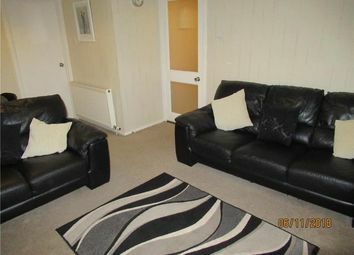 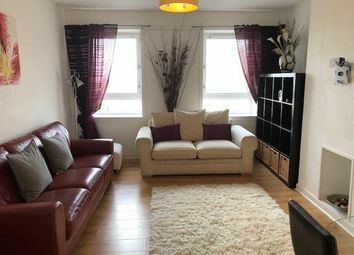 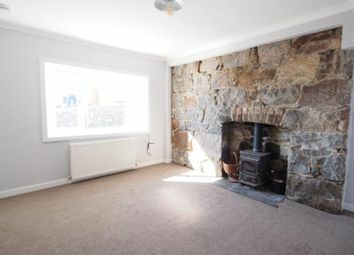 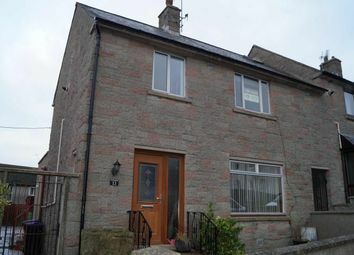 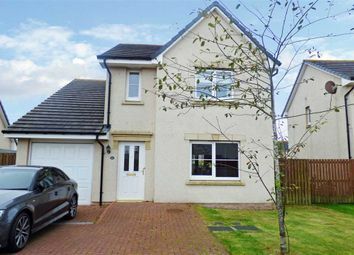 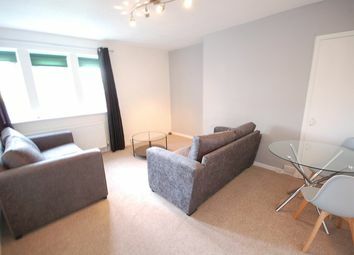 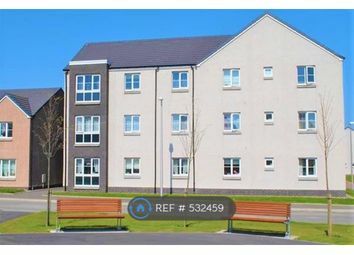 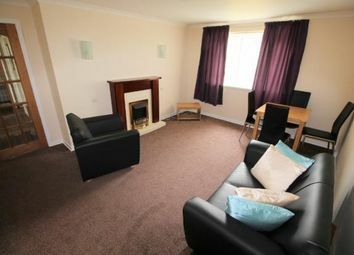 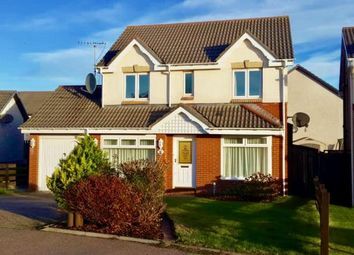 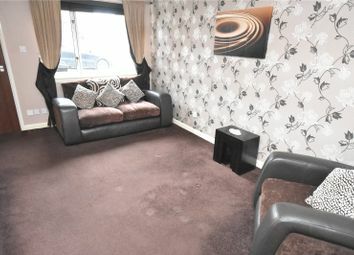 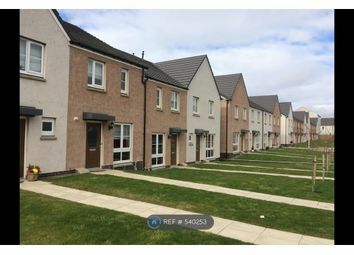 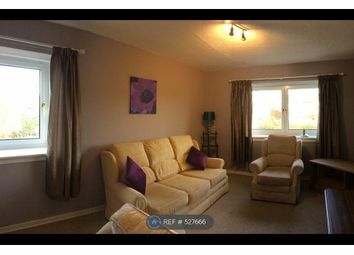 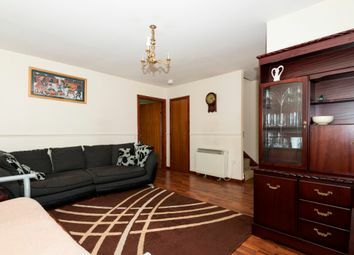 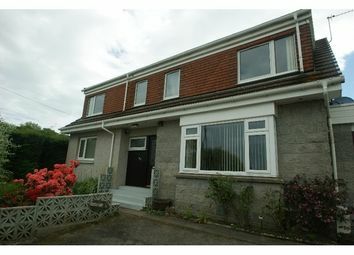 2 bedrooms in this hmo terraced house currently available in the popular Kincorth area of Aberdeen. 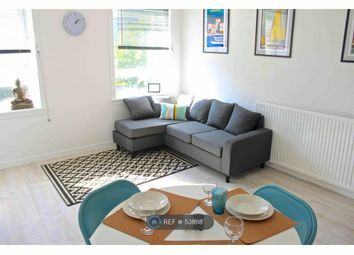 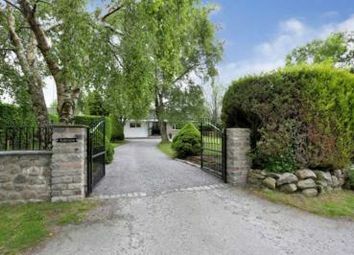 Priced individually, each of these would suit young professionals based in the city.